I'm just getting around to blogging today, but I couldn't forget about gratitude this week, because I have a lot to be grateful for. 1. 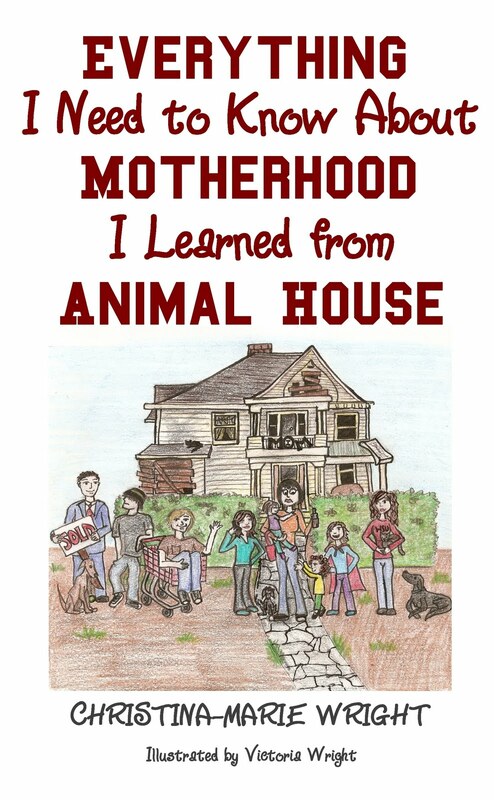 The amazing mamas affiliated with Motherhood: From Egg to Zine (and everything in between). These hot mamas are helping to pull everything together for our upcoming performance on August 1st in Chelan, Washington. It's going to be an amazing mamapalooza! 2. The Historic Downtown Chelan Association, who has generously agreed to sponsor our event. That means we'll have two additional hours of performances, vendor booths and the possibility of a wine garden! 3. My great friend, Mommy-Muse, who just moved to my town. She went to the pitch meeting with Historic Downtown Chelan Association with me, and was invaluable in her contributions and persuasive comments. You can follow her on Twitter for wonderful, inspiring tweets! I'm so grateful that it's sunny outside today! I am grateful for my small town that sits chairs on the street a week before the parade and for being so close to a big city with so much culture that I can show my children all aspects of what their life can hold. I'm grateful that my brain eventually catches up with me. People don't "sit" their chairs out they set them down and sit in them DUH! This is why you should not comment with a baby on your lap and a 3 y/o yelling at you from another room. Oh and proof reading might help too. Where's my coffee? I'm grateful for another day of good health, food on the table, and a family who smiles when I come through the door.